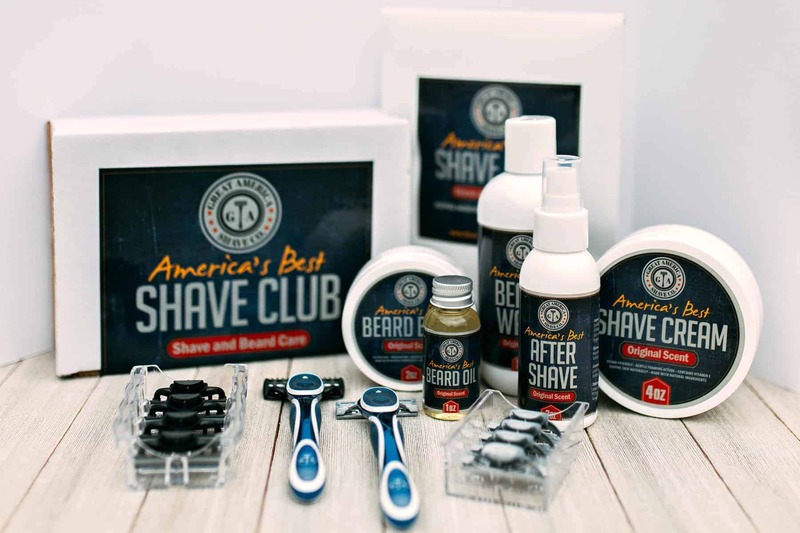 Home » All subscription boxes » Men » Great America Shave Co.
Great America Shave Co. offer convenient shave subscriptions plans that deliver 3-blade or 5-blade razors to your home, business, office or dorm as frequently as you decide. Our blades are made in America, with tough-as-nails craftsmanship. Here you’ll find high-quality shave and beard care products crafted with natural ingredients. 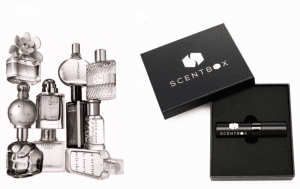 You’ll shop satisfied knowing we believe in giving back to our American Troops serving oversees with every purchase you make. 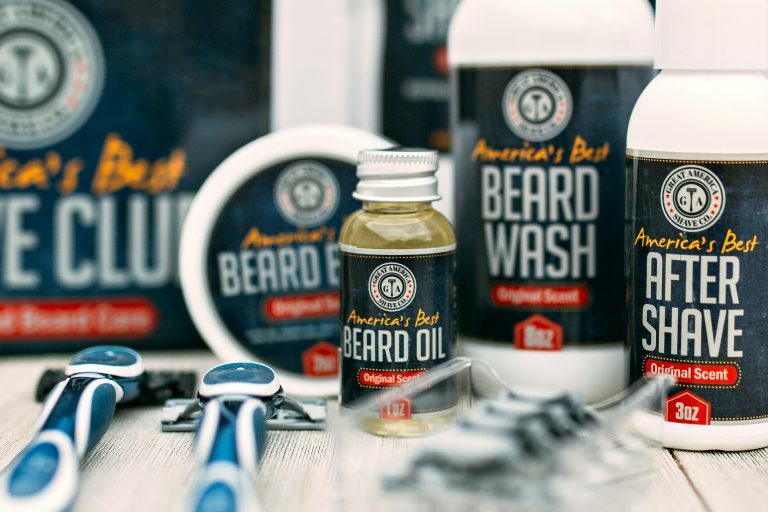 How would you rate Great America Shave Co. ?